Dental implants are the best choice for tooth replacement. Not only can you enjoy all your favorite foods with a bite that’s close to natural teeth. They can last a lifetime–documented functional for up to 50 years–and they only require the same care as your natural teeth: brushing, flossing, and making regular dental appointments. But perhaps the best reason to get dental implants is that they look more like natural teeth than any other tooth replacement option. Here’s why. Unlike other tooth replacement options, dental implants support themselves with a root sunk in your jawbone, just like natural teeth. With a partial bridge, the replacement tooth is held in place with a visible plastic base that is designed to look more or less like natural gum tissue, as well as wires that loop around your natural teeth. Dental bridges use more subtle attachments. While in the past they may have used visible wires, with modern dental bridges, the connection between the dental crowns is very hard to see. This makes dental bridges almost as good as dental implants in terms of their appearance. With the implant anchored in your jawbone just like your natural teeth, it can be surrounded by gum tissue, just like your natural teeth. And the implant helps maintain bone in the site, which supports the gum tissue long-term. This helps complete the appearance of a natural tooth and gives your implant an edge over the appearance of other tooth replacements. 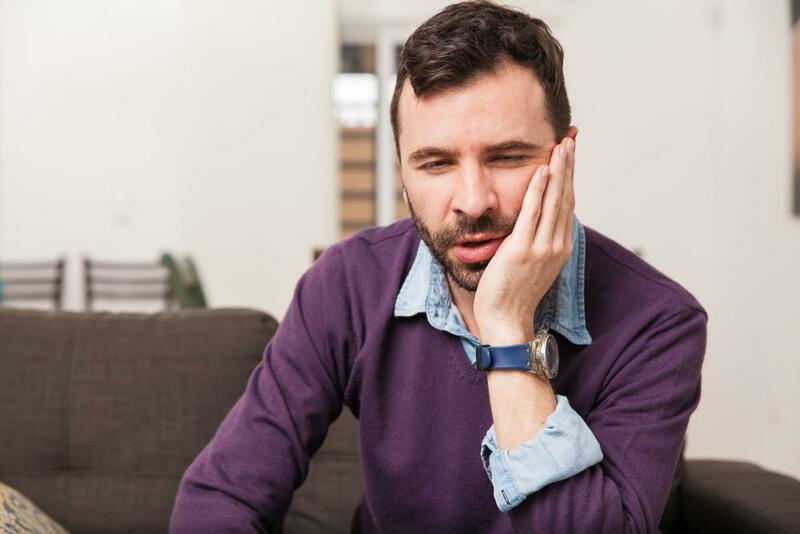 With dental bridges, the goal is to rest the replacement tooth–called a pontic–in a similar cradle of gum tissue, but it doesn’t always work as well. Once the natural tooth root is gone, the body can remove the that used to support the tooth. With the bone gone, the gums can go, too, exposing the area under the bridge. With dentures, of course, there is no worry about natural gum tissue around the replacement tooth–there’s just the plastic base. And, of course, dental implants can be topped with a dental crown that has an incredibly natural appearance. We can blend the appearance of the dental crown in with your natural teeth so that most people won’t be able to pick it out of the lineup. Some dentists may even mistake which is the natural tooth and which is the dental crown. Modern dental ceramics combine beauty and strength, too, so your replacement tooth will be as strong or stronger than the tooth it replaced. If you are looking for a truly natural tooth replacement, then dental implants are your best choice. But you have another choice to make: finding the best dentist to achieve your results. 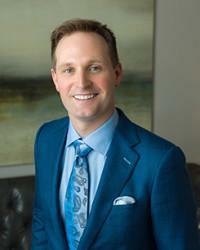 Not all dentists are capable of achieving high quality results with dental implants. 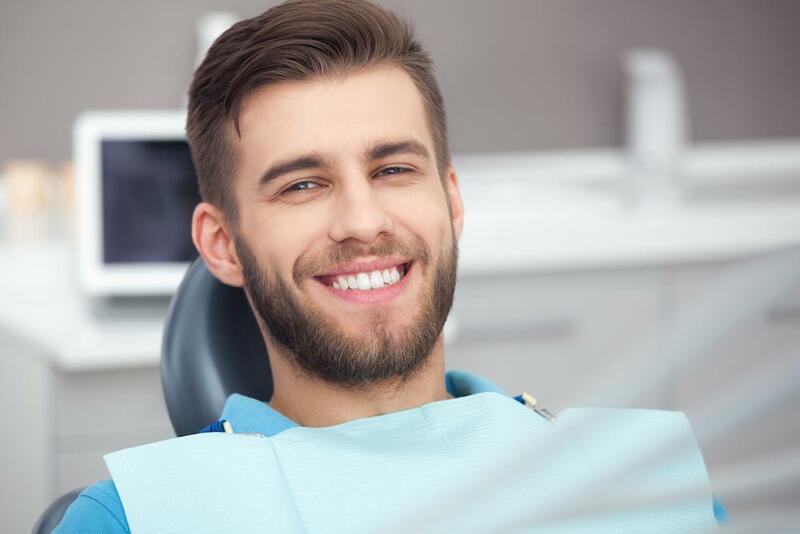 Look carefully at a dentist’s smile gallery before deciding to commit to working with a dentist. And make sure you choose a dentist you like. 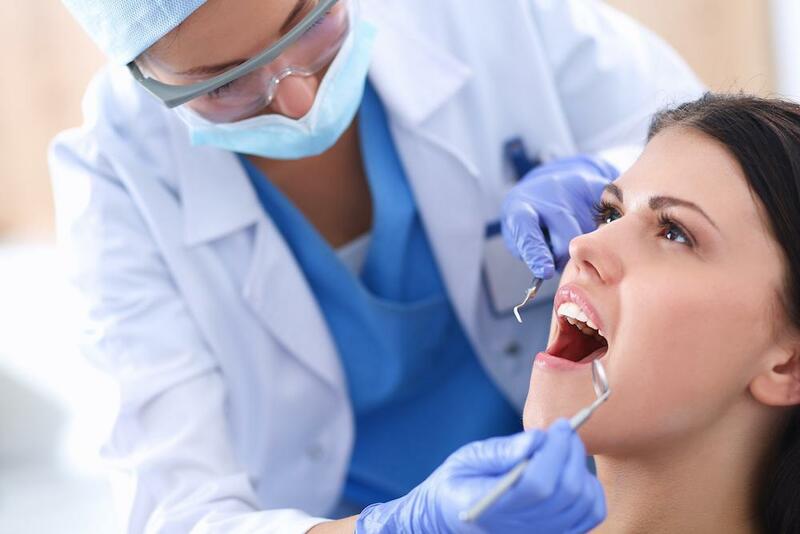 The dental implant process takes time–up to six months–so you want to find a dentist you can work with.  If you are looking for an implant dentist in The Woodlands, please call 832-610-3123 today for an appointment with Dr. Scott Young, Purveyor of Fine Dentistry serving the entire Houston area.